One of the best things about operating Deck Tech is being able to add to the quality of life for each and every customer we have worked with over the past 28 years. It has never been about how many jobs we do each year or about profit, it’s about restoring one deck at a time and helping each and every one of our customers enjoy the one true extension of their homes. Allowing them to Re-lax & Re-wind after a long week at work or in the business at the end of the day or week. 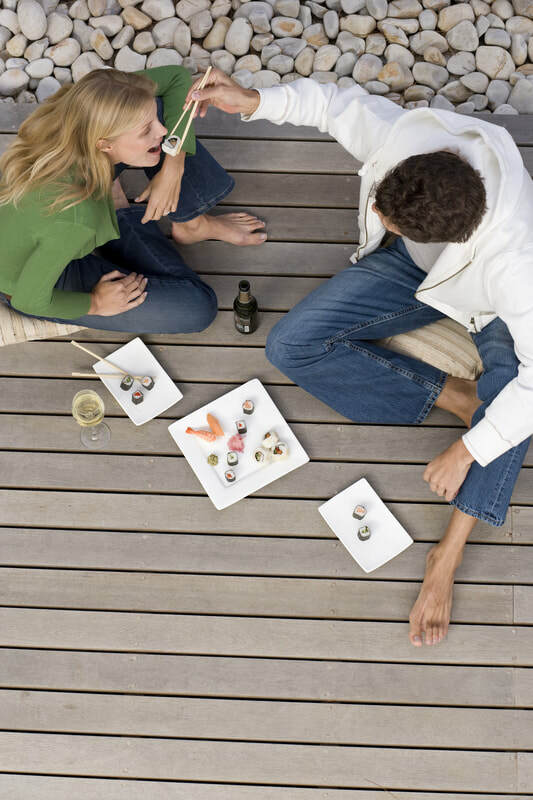 Your deck is truly the only area at your house, that when you’re on it, you are and should be Re-warding yourself for everything you did in the week to get to that point. To have the opportunity to do that every day is a very gratifying job and we appreciate the opportunity. With all of the pleasure and joy that brings, we also have to deal with the day to day challenges that running a small service business comes with, everything from the weather, which plays such a big part of what we do, to the traffic, and trying to effectively communicate to all of the families that we have worked with over the years. So to improve that experience, we have finished the implementation of a very robust and state of the art software program and have hired and trained more team members at every level of the company to insure we do a better job communicating through all the trials that exist in the day and the life of any service business. But know that we will never compromise the quality of our products and services and that is something you can count on. When you hire us you are hiring the best and most experience deck restoration company. We know hiring a contractor can be a tough experience, and over the years we have made our share of mistakes, but we genuinely want you to know that it is our mission to give you the best experience each and every time we walk into your family’s life and if at any point you do not feel like that is happening, we will do whatever it takes to make the project right. So from my Partner and myself, we want to thank you for being there from the beginning, we could not be who we are and be doing what we love, without each and every one of you. We look forward to another 30 plus years and please don’t hesitate to call us if need anything. It's time to enjoy your outdoor space again!